Looking for the perfect sippy cup for your little? 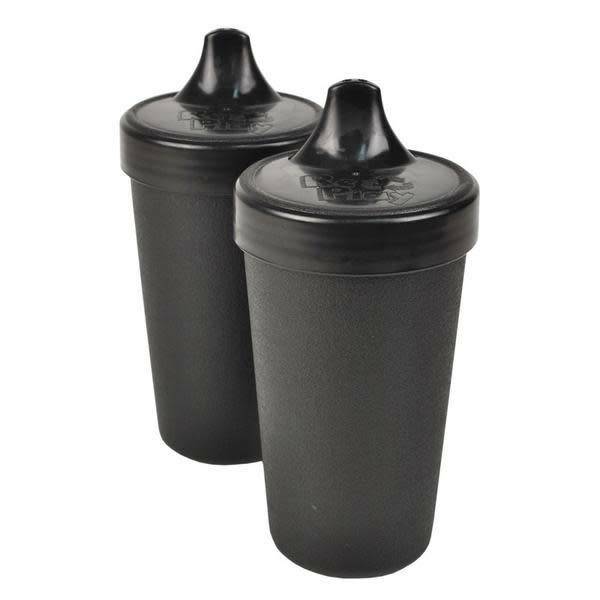 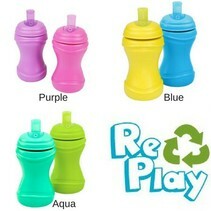 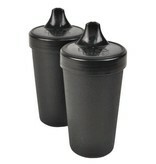 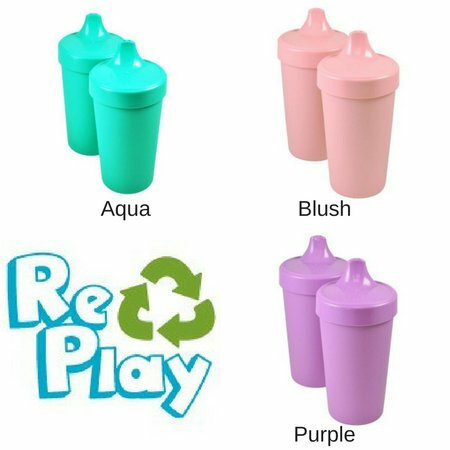 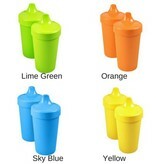 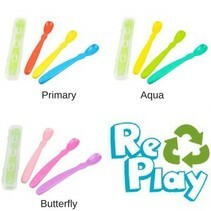 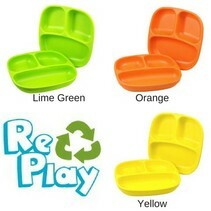 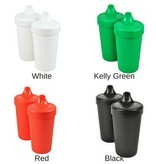 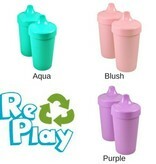 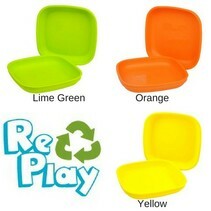 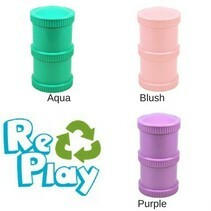 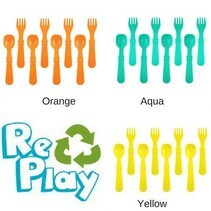 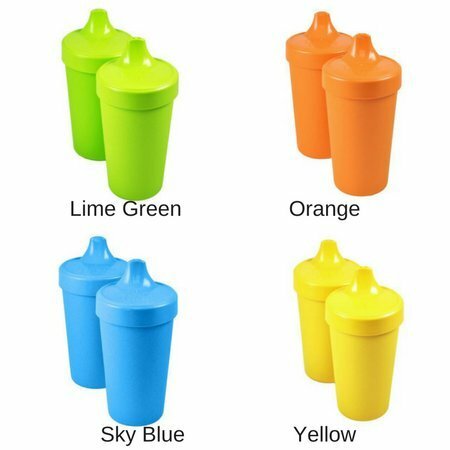 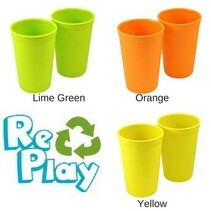 RePlay No Spill Sippy Cups are a wonderful option for your on the go kid! 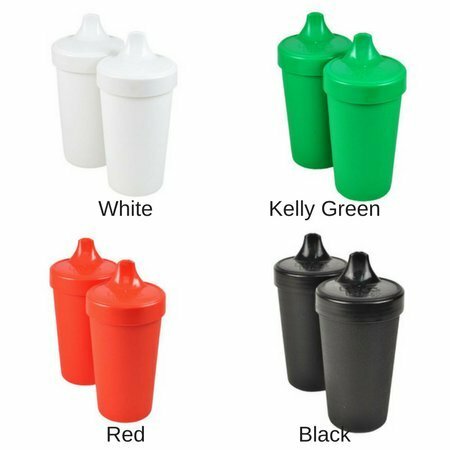 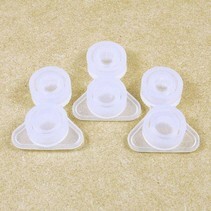 This easy to clean cup comes with a single piece, food grade silicone valve designed to prevent leaks and spills! 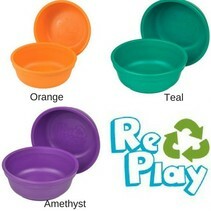 Simple, durable, easy to wash, doesn't leak. 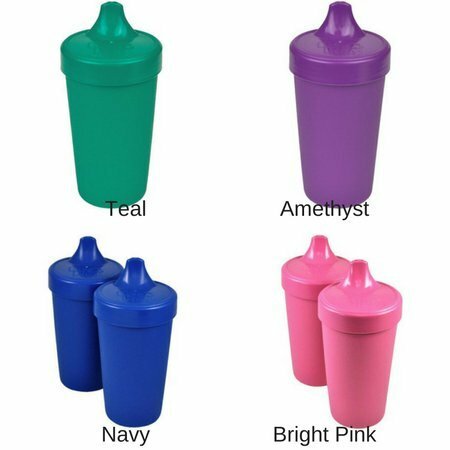 My toddler loves these.